Knowing when design attributes of digital health products for wellness and fitness applications are likely to raise the interest of regulatory bodies such as the FDA. Understanding the regulatory, payment and education challenges, as well as the device and diagnostic product opportunities, surfacing in the fast-paced, consumer-driven digital health and wellness markets can be significant barriers to successful product development. The convergence of digital technologies, mobile health, miniaturized testing devices, consumer awareness and social networking are contributing to an explosion of exciting new opportunities for testing, monitoring and reporting on a wide range of biometric and environmental factors. Determining whether there is a regulated or non-regulated consumer product solution requires more than just strong engineering and product design expertise. Before embarking on development and manufacturing of an exciting new digital health or fitness solution, take time to carefully study consumer needs, market access challenges and regulatory requirements. 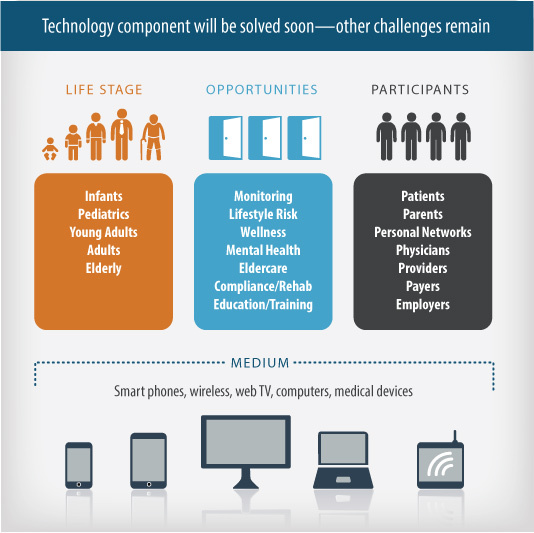 Mobile health technologies and wireless solutions will bring new opportunities for digital devices, but developers should understand when the device will be considered a regulated medical device and take appropriate steps to meet those requirements. Having well thought out strategies for regulatory approval, payment and reimbursement options and education will be key to success in this fast-changing market. Halteres Associates can help its clients, be they small tech start-ups, global high tech players, consumer products companies or Big Data utilizers, to understand the fast-changing market for consumer health and wellness devices and when those devices are likely be considered regulated medical devices.